Boiler tube is made from heat resisting carbon and low alloyed steels which can withstand the load at high pressure and temperature. All power devices operate at high efficiencies required quality steel tubes, to guarantee their safe and long term operation. 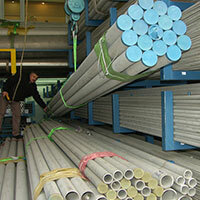 These Tubes are called as Boiler Tubes. ERW Boiler tubes can easily replace the seamless tubes rather using ERW tubes are more beneficial than seamless tubes in Boiler. 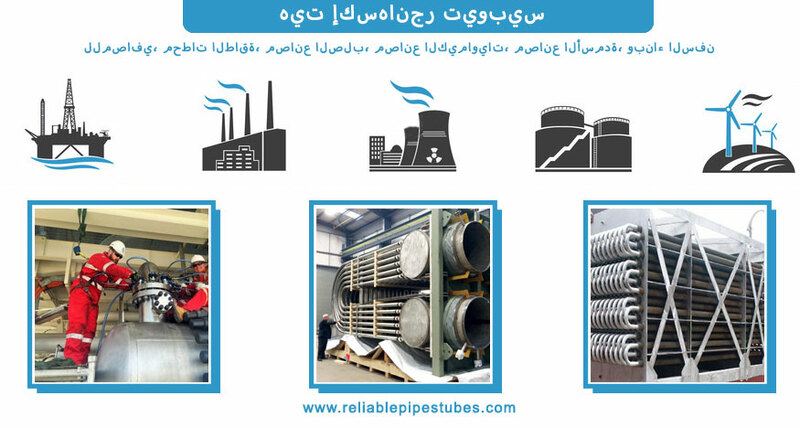 Reliable Pipes & Tubes Ltd. is one of the major manufacturers of IBR Certified Pipes & IBR Approved Tubes, Alloy Steel Boiler Tubes in welded and seamless construction for applications in Power generation i.e. Nuclear, Thermal and Solar Power Plants, Refinery and Petrochemical, Oil and Gas, Chemical and Fertilizer, Steam pipeline, Boilers, Super Heaters, Process Industries, Defence, Atomic energy and Aerospace, Pulp and Paper Industries etc. Reliable Pipes & Tubes Ltd is highly acclaimed manufacturer & suppliers that keeps an extensive range of seamless boiler tubes in stock in Thailand, ready to dispatch at a moment’s notice. Sizes range from 10mm O/D to 610mm O/D and above in various Wall thickness ranges. 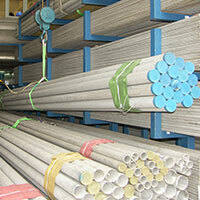 Call or email one of our below locations in Thailand for quick delivery of boiler tubes. 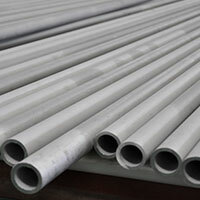 Reliable Pipes & Tubes Ltd. is Stainless Steel boiler tubes manufacturer in India. We are also stocking distributor of SA213 TP304 Boiler Tube in Thailand & Middle east. We have our agent in Thailand to provide complete information about SS Boiler Tubes & seamless boiler tube. Our Sales Agent provide accurate information about stoke in hand, available sizes, Mill Test Certificate, origin of raw material, best price including fright charges or excluding transportation charges, delivery schedule of seamless boiler tubing. We are No. 1 stockholder of Cold Drawn Seamless (CDS) boiler tubes and Hot Finished Seamless (HFS) boiler tubes in Thailand. 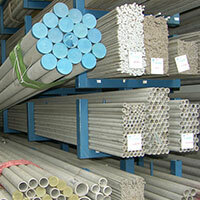 We are Stockist of SA213 TP316 Boiler Tubes & SA213 TP321 Boiler Tubes in Thailand & gulf countries. We always keep ready stock for sale of High Quality Seamless Boiler Tubes in size range up to 100mm wall thickness for our clients in Thailand. Over 300 tonnes stock available any time for any emergency or industrial break down. We can fastest delivery of stainless steel boiler tubes in Thailand to provide fastest delivery in any urgent requirement of boiler tubes in Thailand as well Far east Asia. Reliable Pipes & Tubes Ltd is planning to set up a stockyard in Thailand to provide quick delivery of Stainless Steel Seamless & welded boiler tubes to Thailand. Our location is close to North Asia it means we can deliver Stainless steel boiler tubes quickly to entire Asia & Middle East countries. 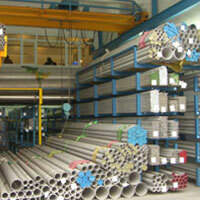 Standards- ASTM A249, A269, A312, A554, A270 stainless steel boiler tube supplier. 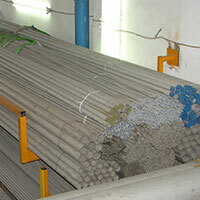 Reliable Pipes & Tubes Ltd. is Alloy Steel Boiler Tubes, IBR Boiler Tubes, Boiler Tubes Material, Alloy Steel Seamless Boiler Tubes, & chromoly boiler tubes manufacturer in India. The boiler tubes are finally 100% Tested for Hydrostatic Leak Test and then finally DP tested. 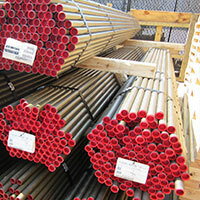 We are stockist & supplier of ASTM A179 ASME SA179 Seamless Carbon Steel Boiler Tubing / tube / tubes, Gr. 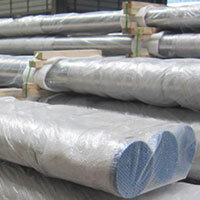 A , GR.C, Cold Drawn ASTM A179 Seamless Boiler Tubes in Thailand. 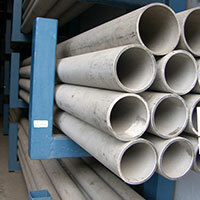 Supplier & stockist of ASME SA / ASTM A192 Pipes, Good Quality ASTM A192 Boiler Pipe and Tubes, Boiler Pipes, A192/SA192 Boiler Pipes, Boiler Superheater Tubing, Boiler Tube Dealer, A192 Carbon Steel Boiler Pipe in Thailand. IBR Approved supplier of Boiler Pipes and Tubing, ASME SA / ASTM A192 Pipes & Tubes, ASTM A192 Boiler Tubes, Buy ASTM A192 High Pressure Boiler Seamless Steel Pipe and Tubes, ASTM A192 Seamless Carbon Steel Boiler Tubes for High Pressure, ASTM A 192M High-pressure Steel Boiler Tube, ASTM A192 High-pressure Steel Boiler Tube and ASTM A192 seamles carbon steel boiler tube in Thailand. 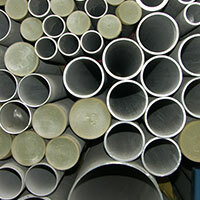 We supply ASME SA / ASTM A192 Pipes in Thailand as per various international standards. IBR Approved supplier of ASME SA / ASTM A210 GR.A1 Boiler Pipes and Tubing, GR.A1 ASTM 210 Pipes & Tubes, ASTM A192 Boiler Tubes, Buy ASTM A210 Grade-A1Seamless Steel Boiler Pipes in Thailand. 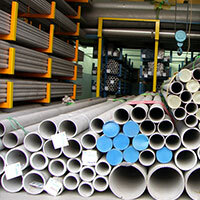 Are you looking for a trusted supplier of ASME SA / ASTM A210 Pipes in Thailand? Reliable Pipes & Tubes is a well known GR.A1 ASTM A210 Boiler Pipe and Tubes, Boiler Pipes, A210/SA210 Boiler Pipes, Boiler Superheater Tubing, Boiler Tube and A210 GR.A1 Carbon Steel Seamless Boiler Pipe Dealers in Thailand. Standard Specification for Seamless Ferritic and Austenitic Alloy-Steel Boiler, Superheater, and Boiler Tubes. This specification covers minimum-wall-thickness, seamless ferritic and austenitic steel, boiler and superheater tubes and austenitic steel Boiler Tubes, designated Grades T5, TP304, etc. 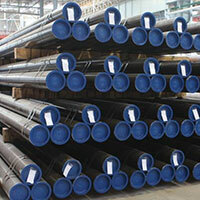 We supply SA213 Boiler Tubes in Thailand. Reliable Pipes & Tubes can offer ASTM A213 T12 Tube / ASME SA213 T12 Tubing / T12 Tube / Alloy Steel Tube / Chrome Moly Tube / Alloy Steel Pipes. 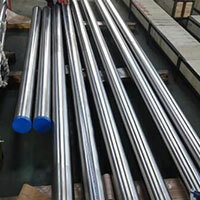 ASTM A213 T12 Tube / ASME SA213 T12 Tubing / T12 Tube has about 1-1.5% Chrome, 1/2% Moly is similar to ASTM A213 T11. 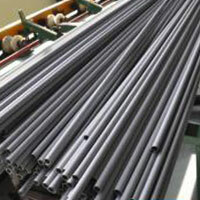 ERW Boiler tubes are mainly manufactured in Carbon Steel, Alloy Steel, Stainless Steel, etc. 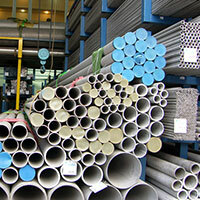 Reliable Pipes & Tubes Ltd. is ASME SA209 Boiler Tubes distributor in Thailand. Reliable Pipes & Tubes Ltd. is ASME SA213 T2 Boiler Tubes distributor in Thailand. Reliable Pipes & Tubes Ltd. is ASME SA213 T12 Boiler Tubes distributor in Thailand. Reliable Pipes & Tubes Ltd. is ASME SA213 T11 Boiler Tubes distributor in Thailand. Reliable Pipes & Tubes Ltd. is ASME SA213 T22 Boiler Tubes distributor in Thailand. Reliable Pipes & Tubes Ltd. is ASME SA213 T9 Boiler Tubes distributor in Thailand. 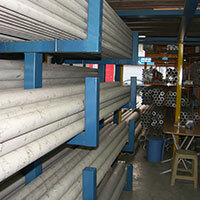 Reliable Pipes & Tubes Ltd. is supplier & distributor of ASME SA213 TP304 Boiler Tubes in Thailand. 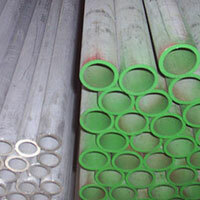 Reliable Pipes & Tubes Ltd. is supplier & distributor of ASME SA213 TP316 Boiler Tubes in Thailand. 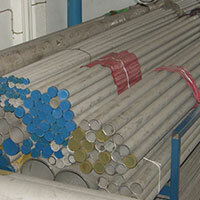 Reliable Pipes & Tubes Ltd. is supplier & distributor of ASME SA213 TP321 Boiler Tubes in Thailand. 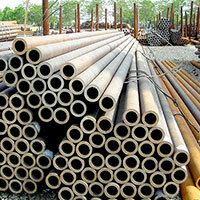 Reliable Pipes & Tubes Ltd. is supplier & distributor of ASME SA213 TP347 Boiler Tubes in Thailand. Need a volume or special quote? Can’t find what your looking for? Send Inquiry to receive the Free Quote within 2-3 hrs. Special offer for Thailand Customers. 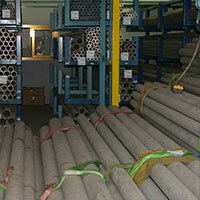 Specialized in corten steel air heater tubes, carbon steel air heater tubes and ERW & CDW boiler tubes. We have our sales executive in Iran, Indonesia, Singapore, Malaysia, Iraq, UAE, Kuwait, Bahrain, Australia, Oman, Turkey, Mexico, India, United States, UK, China, Japan, South Korea, Germany, Canada, Nigeria, Thailand, Taiwan, Bangladesh, Venezuela, Saudi Arabia, Brazil, Netherlands, South Africa, Tanzania, Israel, Spain, Qatar, Norway, Croatia, Jordan, Poland, Egypt, Belgium, France, Italy, Vietnam, Philippines for detailed information about Boiler Tubes & quick delivery of SS Boiler Tubes globally.